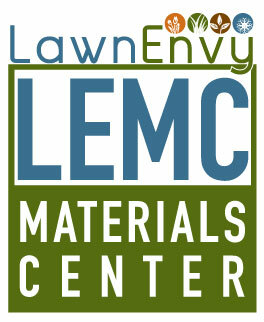 We are excited to announce the opening of Lawn Envy Materials Center in Peterborough NH! You love our products and we want to make them easily accessible to you. Your favorite Lawn Envy products at one convenient location: 80 Elm Street, Peterborough NH 03458 (Behind the old IDG building, next to Valley Auto). We are offering for sale mulch, gravel, fertilizer and more! Come to our center to pick them up and complete your DIY project or give us a call and we’ll deliver to you! Have A Question About LEMC?